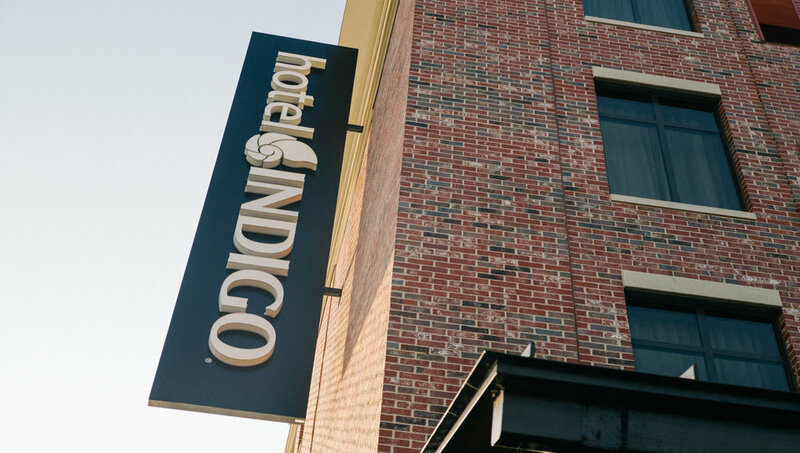 Southern traditions and contemporary customs come together at the Hotel Indigo® Hattiesburg to create an energetic vibe that can be only found in Hub City. 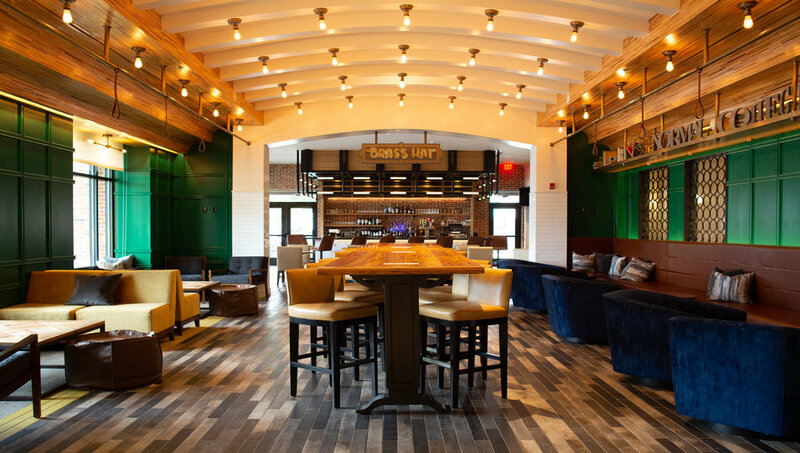 The hotel's industrial chic design gives a nod to the city's timber and railroad heritage, with light fixtures inspired by train tunnel lighting and upholstery details reminiscent of historic conductor uniforms. 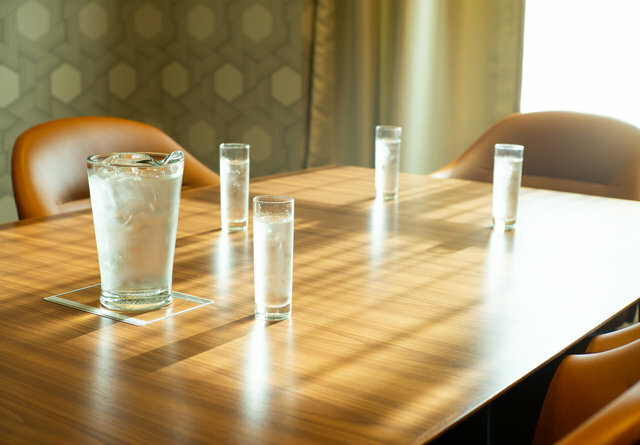 Steel bracing and yellow pine details tell the story of Hub City's past while modern décor touches and creative local collaborations point toward the city's future. We've partnered with local business, like local roaster GRIN Coffee who keeps our lobby buzzing 24/7. 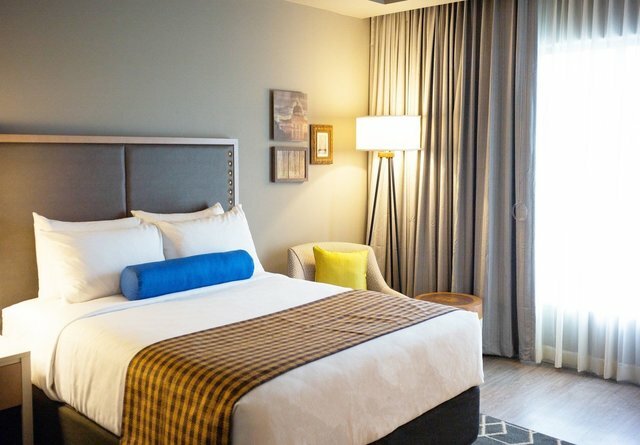 Each of the 100 uniquely designed rooms is guarded by its own golden eagle statue—the mascot of the University of Southern Mississippi—and are equipped with high-speed Internet, bathroom products by Aveda and locally-sourced minibars. Accepting reservations for arrivals on or after August 10, 2018. Home to the city's top restaurants and shops—and bordered by the University of Southern Mississippi, Forrest General Hospital, and the Hattiesburg Clinic—the District at Midtown puts the hub" in Hub City. Take a walk to the All American Rose Garden or go for a morning jog on the historic Longleaf Trace trail before taking in the sights of this historic neighborhood. The District at Midtown's role as the educational, cultural, and walkable hub of Hattiesburg makes it easy to catch a concert or cheer on the Golden Eagles from any of the area's restaurants, stadium or local coffee houses. 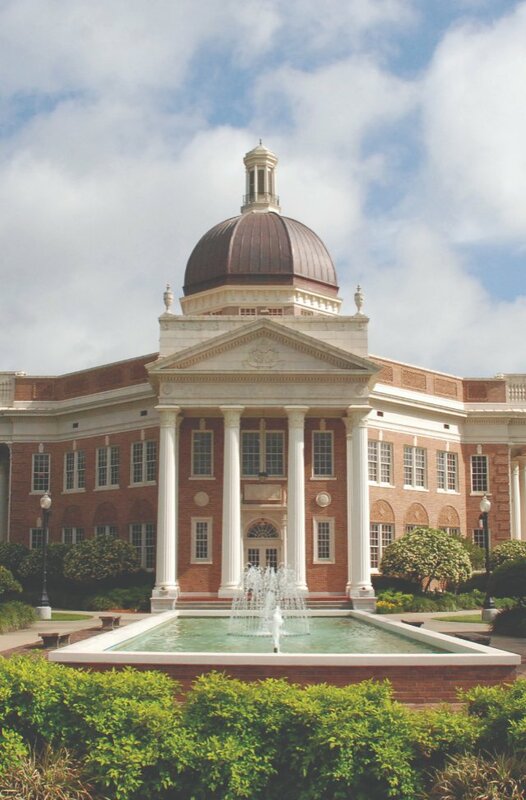 Affectionately known as the Hub City, Hattiesburg is a city with roots as deep as its oaks and a culture steeped in history. Here, you'll find a story of homegrown memories, vibrant and crafty experiences and a city that's full of familiar faces and detours that surprise. Revel in an afternoon of browsing an upmarket shopping center or unearthing treasures at a local record shop, art gallery or antique store. Split a carrot with a two-toed sloth at the zoo, duck through the battle trenches of military museums, or bike more than 40-miles of reclaimed railroad passing beneath your feet. Bask in the artistry, history, food, and the town. Feel the USM spirit come alive with our custom playlist curated just for guests. Listen to our hotel soundtrack!